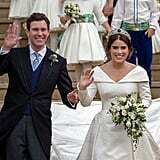 Princess Eugenie and Jack Brooksbank are officially married! 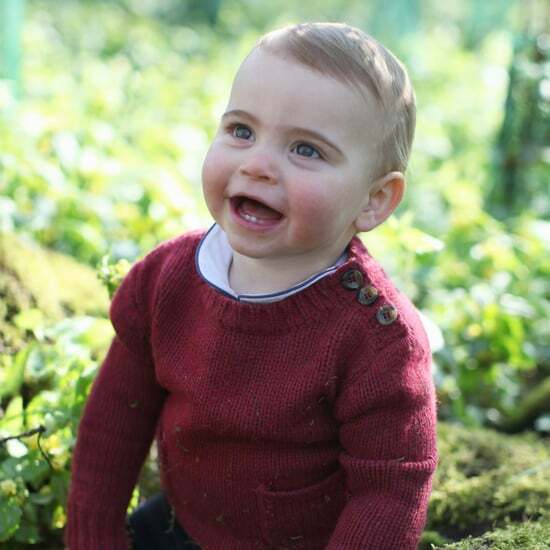 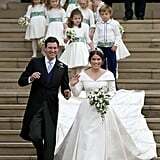 The couple wed at St. George's Chapel in Windsor Castle on Oct. 12, surrounded by all their family and friends. 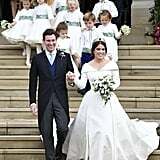 For the occasion, Eugenie wore a beautiful wedding dress, which was designed by Peter Pilotto, and had elegant hair and makeup to match. 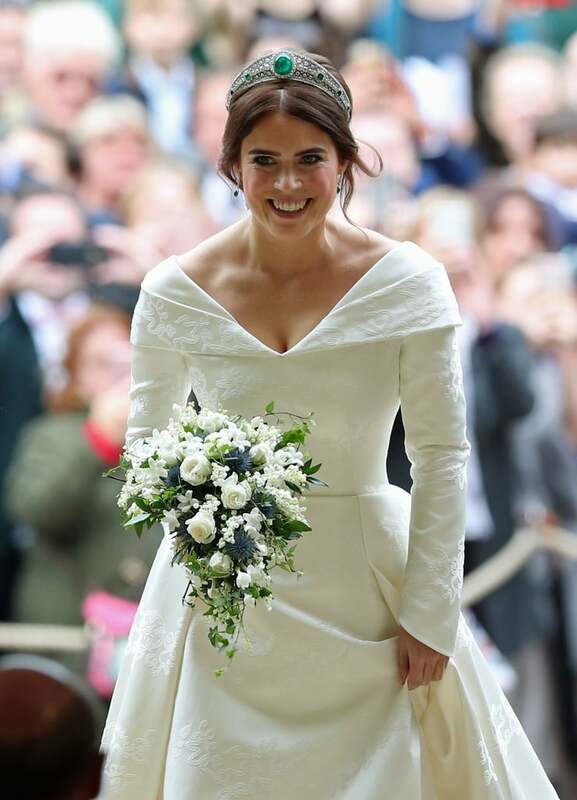 While the wedding may have come and gone, we're still obsessing over the details, including Princess Eugenie's "something blue", which was blue thistle flowers nestled in her bouquet. 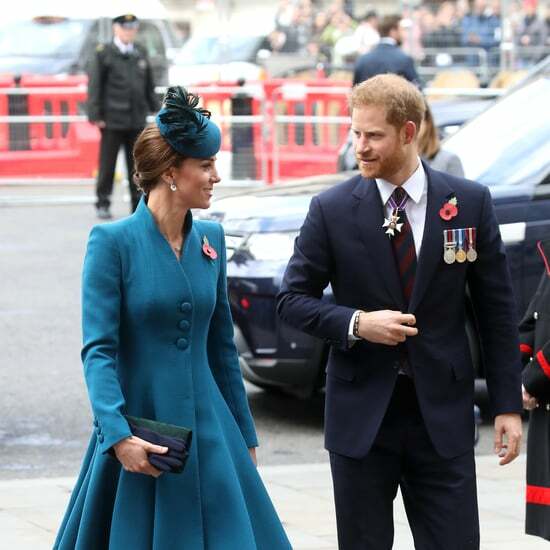 The thistle has a special meaning for the couple, representing their fondness for Balmoral. 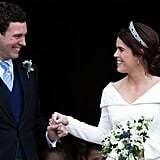 Although the young royals are steering away from protocol, they're also sticking to and valuing a few chosen traditions, including the bride's "something blue." 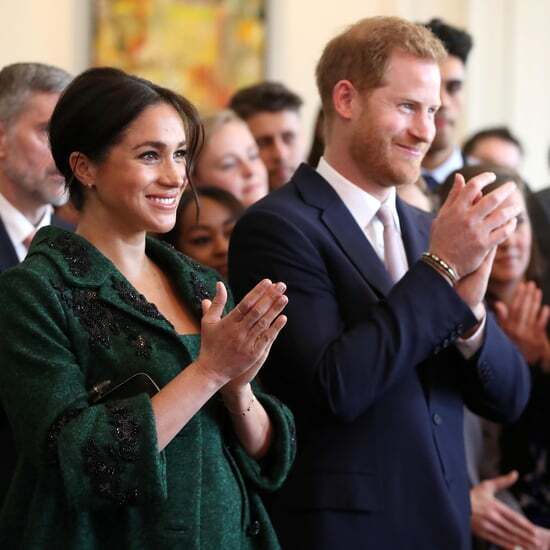 Meghan Markle, for example, found not one but two ways to incorporate this custom into her nuptials in May. 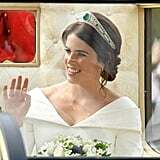 She wore a baby-blue, square Asprey gemstone as the couple drove off to their evening reception, and she later revealed that she had a piece of blue fabric stitched into her veil, which came from the dress she wore on her and Prince Harry's first date. 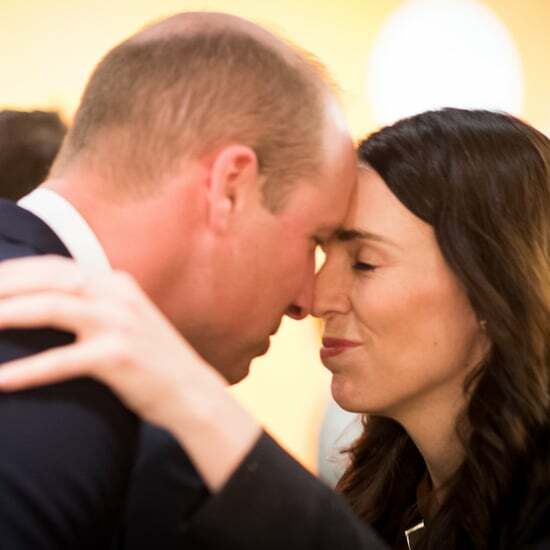 Talk about meaningful!